As an avid griller, I have to admit that there are benefits to both charcoal and gas. The finished products, though, are like night and day. The days are starting to heat up, and daydreams turn to lazily flipping meat on a grill. 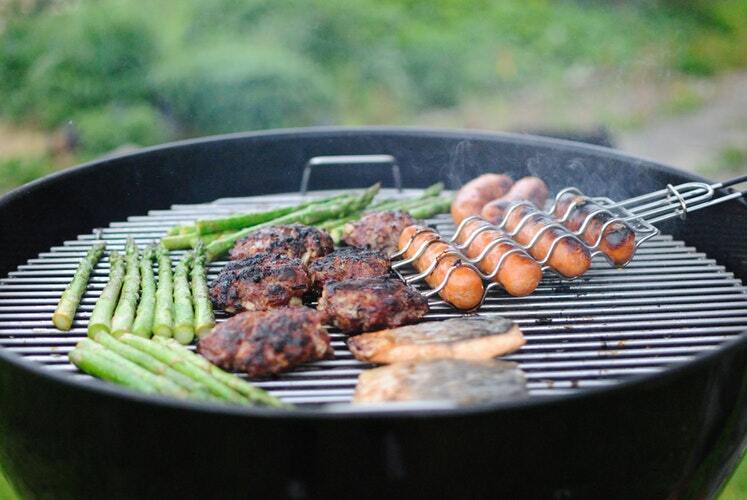 Focus in, though: What type of grill are you using as you brainstorm your next al fresco meal? 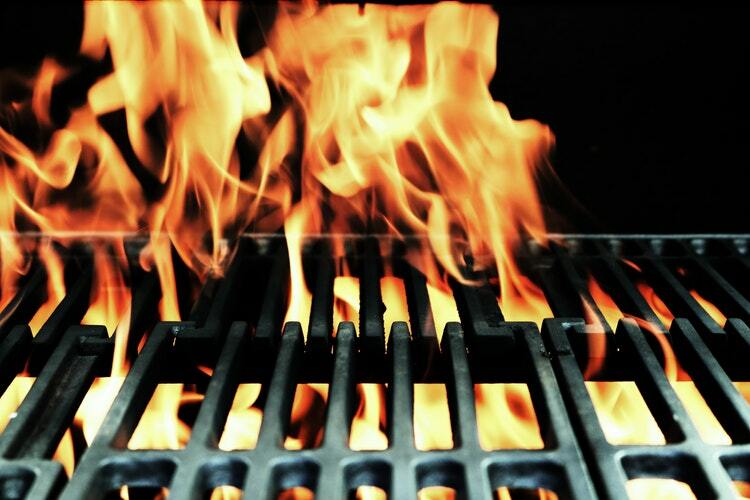 Are you coaxing a flame onto a pile of charcoal, or are you switching on a gas grill? You can't hurry a charcoal grill. Even with (shudder) lighter fluid-infused charcoal, you have to wait for them to burn off and get ashy. In case you couldn't tell, I'm a charcoal girl (recently flipped after a cracked gas line in our old grill). The taste of food from a charcoal grill has that distinctive smokiness, but getting the temperature right is also very tricky. Hot zones, cool zones, how to fidget with the vents ... It's all a bit overwhelming when you first get started. The Kamado Joe Big Joe is the most expensive of the Kamado-style charcoal grills. At $1,899, it comes with a lifetime guarantee. 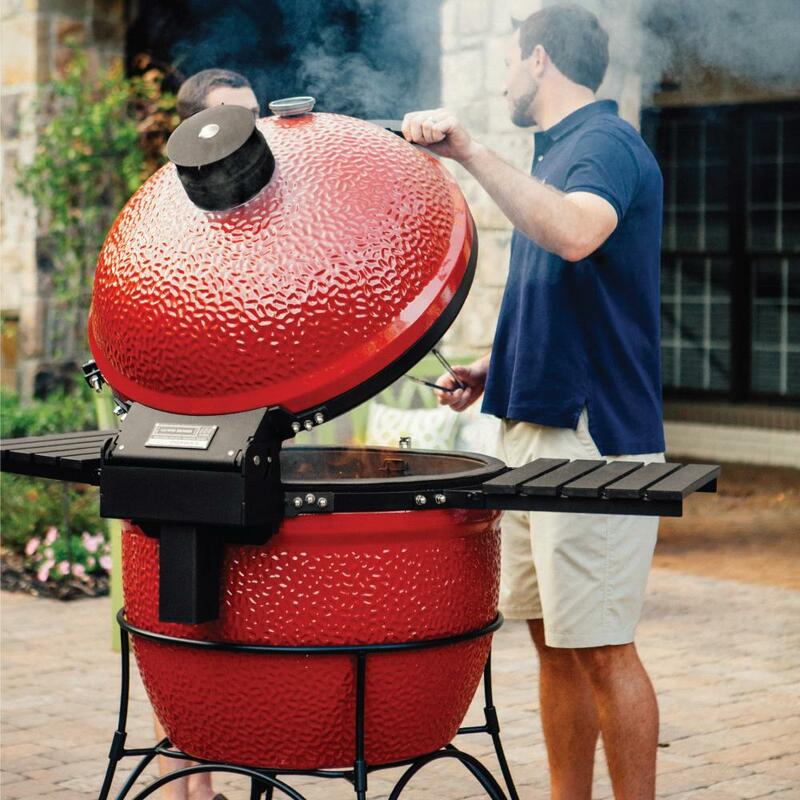 In addition to its signature egg shape, the Kamado features a built-in thermometer, convenient side shelves, and a counterbalanced hinge system to make using it a breeze. At $572.73, the Smoke Hollow barrel-type grill is practically a bargain. 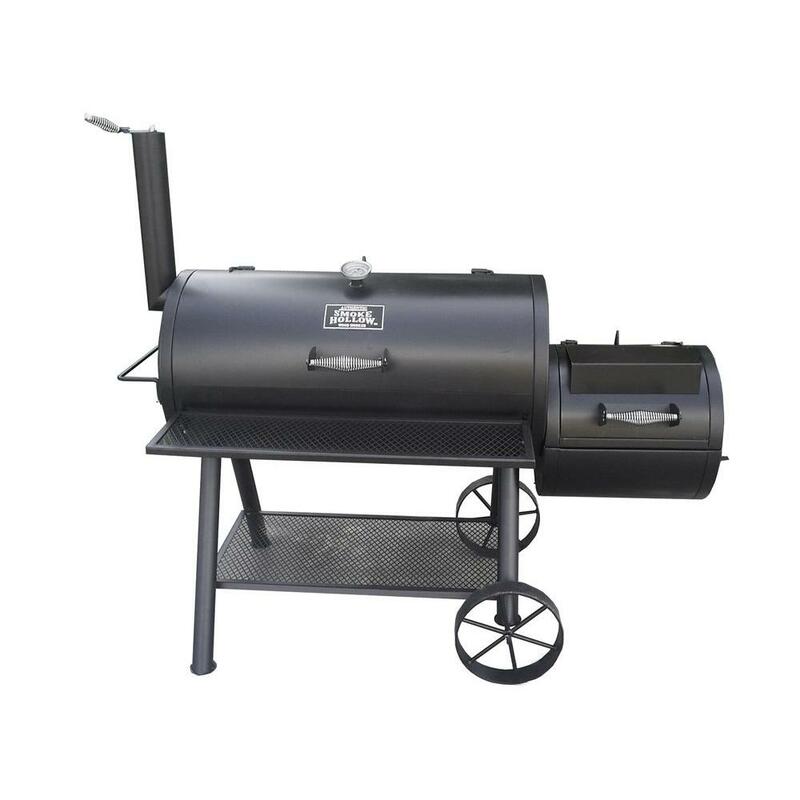 Its heavy steel construction and side smoker firebox make it a classic design for the charcoal grill connoisseur. There's a quick efficiency about grilling with gas. You light it up and a few minutes later, you're ready to cook. Creating hot and cold spots is as easy as turning a knob. Gas-grilled food can still get that smoky flavor with the addition of a wood chip tray, but for the most part, you're missing that charcoal je ne sais quoi factor. Do you think the convenience factor outweighs the hassle of switching propane tanks? At $4,299.00, the Napoleon Prestige Pro 825 has all the bells and whistles. It has a total of 10 burners, including two side burners, for a variety of cooking surface options. 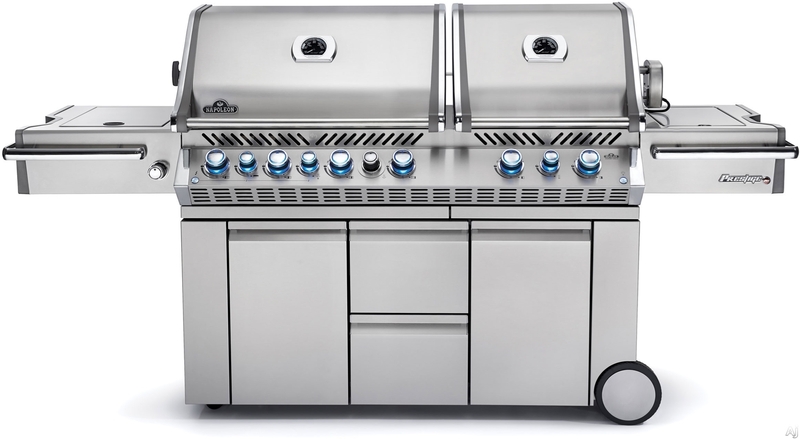 If smoking is your thing, there's an integrated wood chip smoker tray and the handy light-up control knobs make grilling after sundown a snap. Would you pay this much for a grill? **All photos in this article are courtesy of Unsplash unless credited otherwise. Do you have the Cadillac of grills or are you making do with a teeny camp grill? 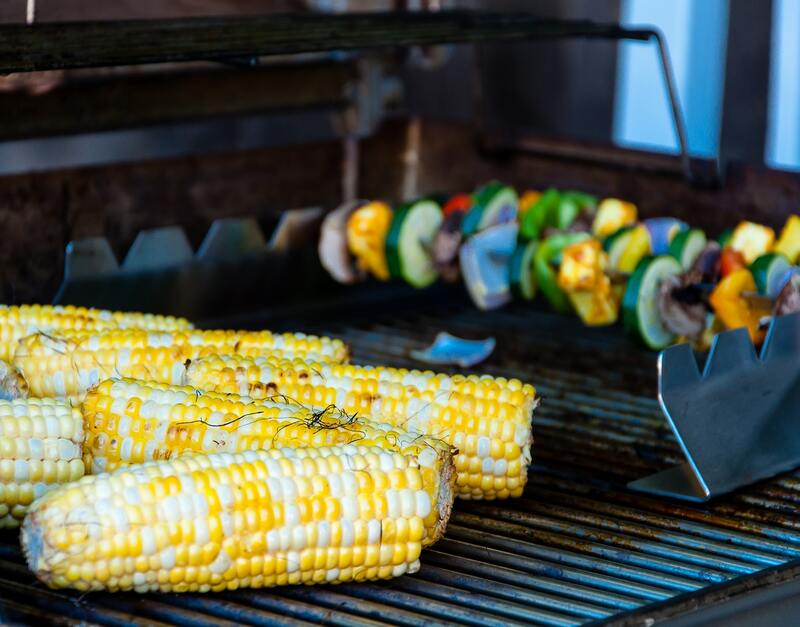 Post pictures of your grilling escapades in the comments below! And tell us what kind you prefer! Love avocados? Check out these amazing grilling recipes that incorporate the avocado!